HSL Esports	 HSL Esports Europe Rank #1 have released main tank player ProGi	. He played for the team throughout their run in Contenders Season 3 Europe. It's time for us to say goodbye to @OfficialProGi it was a super intense run and we are utterly proud to have had him in the team. 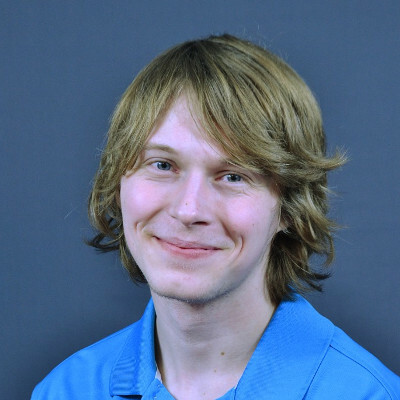 ProGi first joined HSL in October but left later that month to join One.PoinT. He returned to HSL in November after the team guaranteed a place in Contenders Europe. HSL Esports qualified for the playoffs of Contenders Europe with the help of ProGi. He played in every map for the team, including in their sole playoff game. The team will have to search for a new main tank to replace ProGi. They currently have six players on their roster. 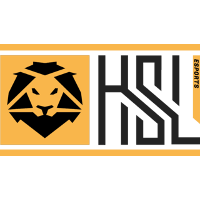 It is currently unknown whether HSL Esports will have to reenter Contenders Trials to enter Contenders Season 1 2019 or if they will be automatically invited back. Europe will have eight Contenders teams in 2019.